This trail is located across from the popular M Trail, and one of Bozeman’s newer trails, popular with local hikers and runners. Just 4.7 miles from downtown, the 2.2-mile loop trail offers stunning views of the Gallatin Valley. It climbs a mere 583 feet and is rated as moderate, but many inexperienced hikers will find it very attainable with a relaxed pace. Dogs can use the trail, and it is a popular choice for families with smaller children as well. 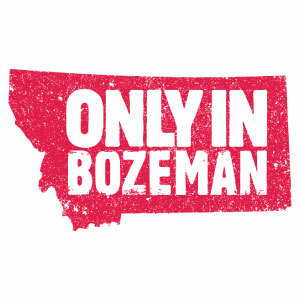 Perhaps the most iconic Bozeman hike, the M Trail is easily accessible just 4.9 miles from downtown. The short 1.7-mile loop gains 770 feet as it climbs to a large, white "M" sketched into the hillside. One side of the trail is more moderate, while the other climbs steeply, which allows hikers to choose the difficulty of their hike. 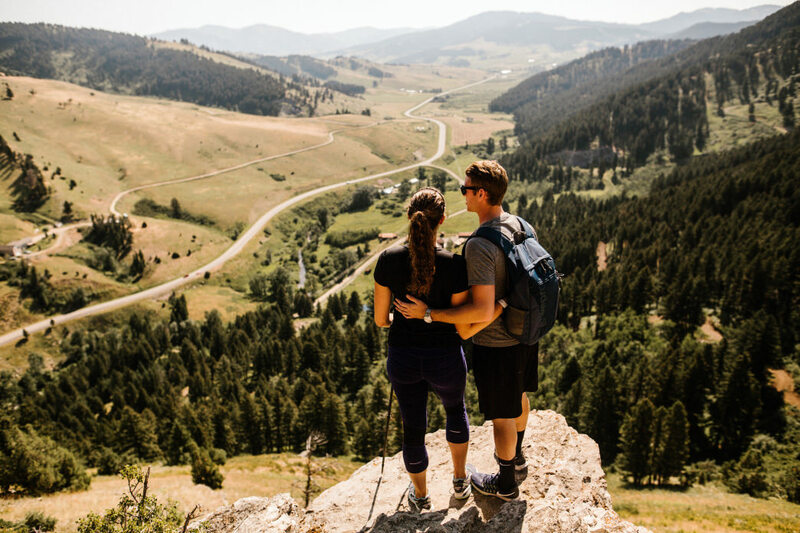 This short trail is a favorite for pre- or post-workday exercise for busy Bozeman locals and their dogs, and offers impressive views of the valley. For those seeking a challenging all-day adventure, Baldy Peak Summit is well worth the climb. The 9.6-mile, out-and-back trail gains an impressive 4,225 feet as it follows the backbone of the Bridger Mountains, and offers breathtaking views along the way. Hikers who are willing to brave the steep climb to the summit are often rewarded with sightings of mountain goats and wonderful panoramic views. Dogs are allowed but must be kept on leash. The trail is accessed from the M Trail, 4.9 miles from downtown Bozeman. Just 17 miles from downtown Bozeman, the Bear Canyon Trail covers 8.1 miles through a stream-fed canyon south of town. The out-and-back trail winds along a flowing creek and, after the turnaround, climbs to the Bear Lakes and then ties into the Chestnut Mountain Trail. Rated as moderate, this is a good choice for those seeking a hike with stops for sightseeing, lunch, and even fishing. The trail is in its best condition from March through October and accommodates dogs both on and off-leash. Thanks to its proximity to town (the trailhead is just 9.4 miles from downtown) Middle Cottonwood Creek is a popular trail for locals. The 9.2-mile, out-and-back is known for its colorful wildflowers and variety of side-hike options. It climbs 3,139 feet, with picturesque views of the surrounding mountains. A popular mountain biking trail, Middle Cottonwood Creek is also dog-friendly. A relaxed hike, the South Cottonwood Creek Trail is a 4.4-mile, moderately trafficked out-and-back just 13.1 miles from downtown. Busy on the weekends, the trail accommodates dogs on leashes and is popular with families. Hikers can enjoy several small stream crossings and a mix of terrain, including a fair amount of nearly flat terrain despite the overall 488-foot elevation gain. This is a lovely trail for hot summer evenings, as it parallels a creek and gains evening shade. Located just southeast of Bozeman, this 7.2-mile out-and-back is a great option for viewing wildflowers in the late spring months. Despite the fact the trailhead is merely 7.4 miles from downtown, this trail is lightly trafficked. Rated as moderate, it climbs 1,535 feet over its 7-plus miles and is popular with both hikers and trail runners. Dogs are allowed but must be kept on a leash. The 2.8-mile hike to History Rock is a good option for all skill levels. Nestled just 17 miles south of Bozeman in Hyalite Canyon, History Rock is a quick out-and-back trail that gains a mere 698 feet, making it a quick, kid-friendly hike. Climb up to History Rock itself, a large sandstone boulder covered with engravings, and the perfect place for a quick snack, before meandering back down the hillside through forest views and rolling trail conditions. The impressive, fish-filled Emerald Lake attracts its fair share of mountain bikers, hikers, wildlife watchers, and backpackers to its shores via the Emerald Lake Trail. This 8.9-mile trail is rated as moderate and gains 1,850 feet as it climbs to its namesake mountain lake. Keep an eye out for dogs and horses—both are allowed on the trail. The trailhead is 21.7 miles from downtown Bozeman. 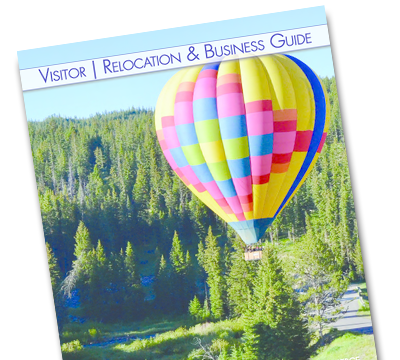 A trip to Hyalite Peak is one of the most iconic Bozeman experiences. A true all-day affair, this 16.2-mile, out-and-back climbs 3,789 feet and is rated as difficult. Along the way, the trail follows a meandering stream and features several crossings, before entering a meadow section with an overlook to Hyalite Lake. Then the real work begins with an exposed, steep climb to the summit. The Hyalite Peak Trail is popular with hikers, trail runners, backpackers, and even horseback riders, and dogs are allowed. The scenic drive to the trailhead climbs through Hyalite Canyon and passes Hyalite Reservoir, yet the trailhead is only 25.3 miles from downtown Bozeman. Bozeman Hikes: Hiking the "M"